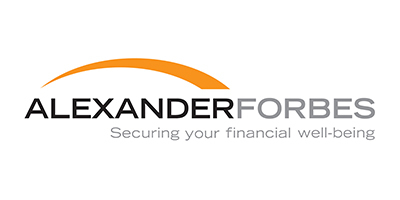 Alexander Forbes is a financial services group headquartered in South Africa, its principal geographic focus. It also has a presence across Africa and in Europe. Its specialist focus is employee benefits solutions for institutional clients and retail financial solutions for individual clients. Alexander Forbes is listed on the Johannesburg Stock Exchange and boasts clients across the private and public sectors.